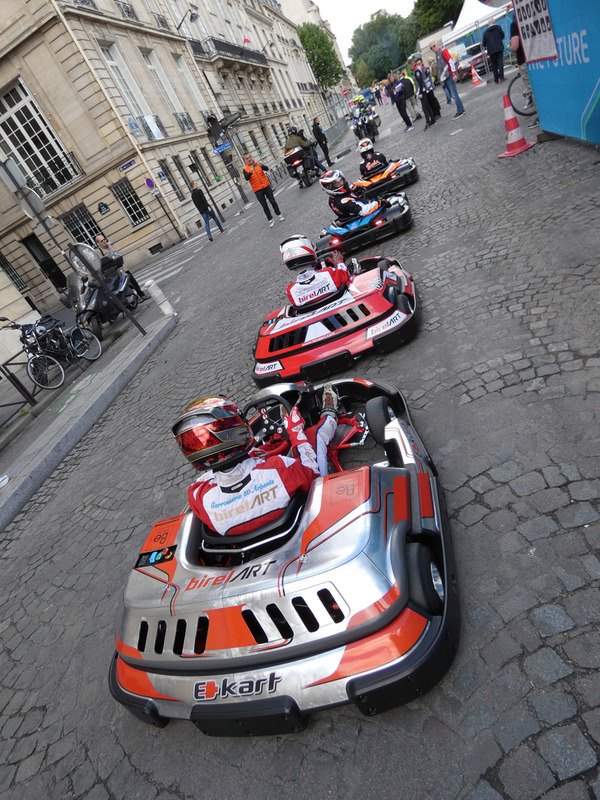 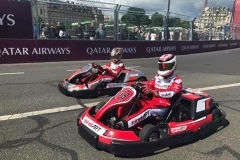 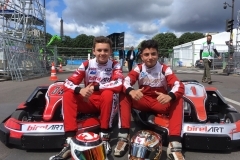 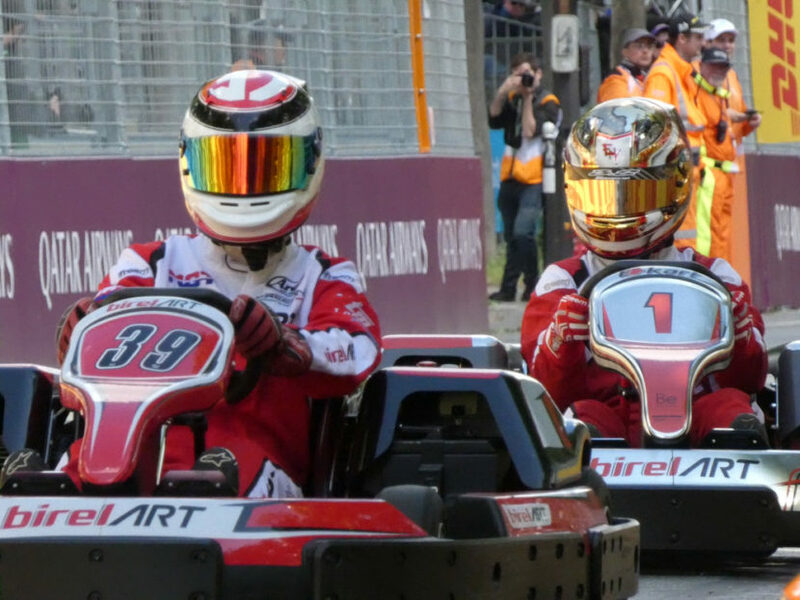 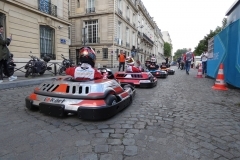 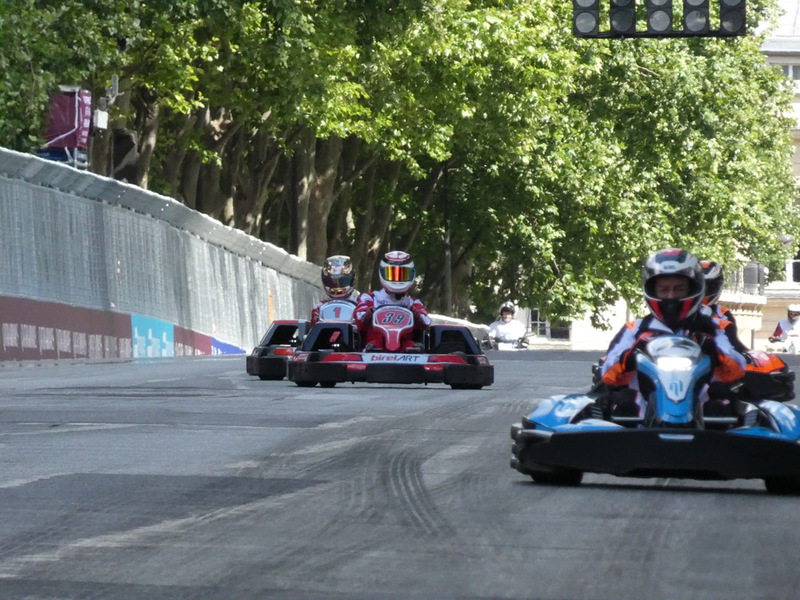 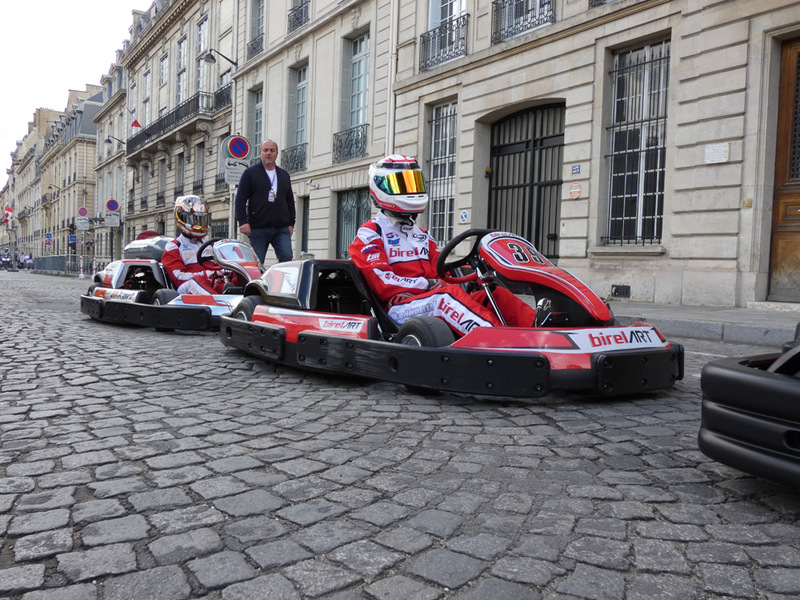 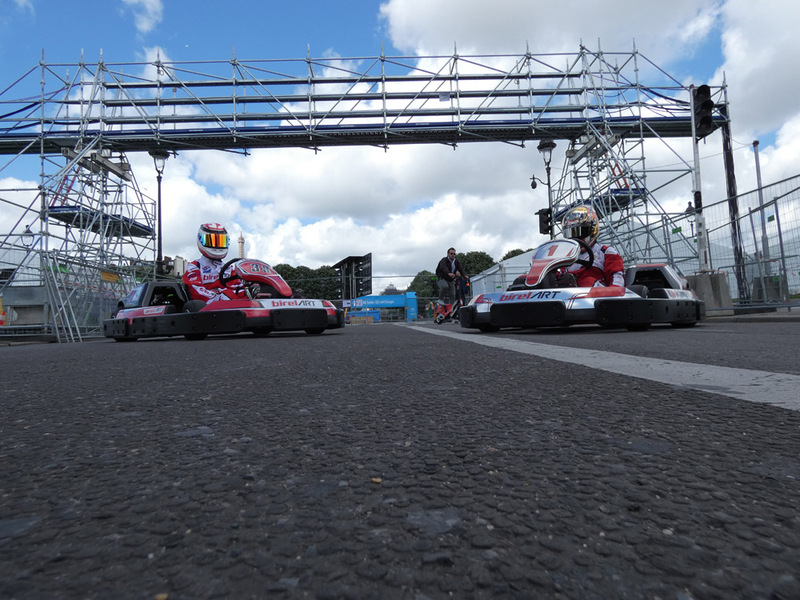 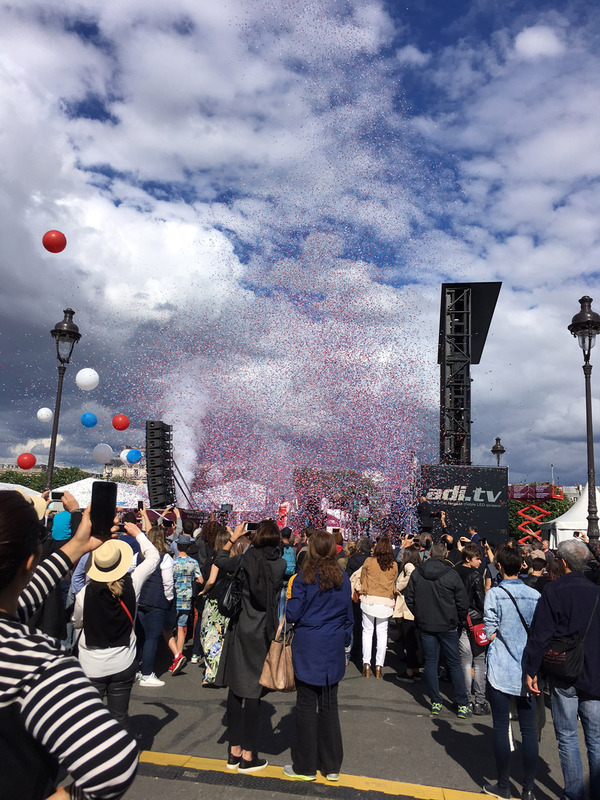 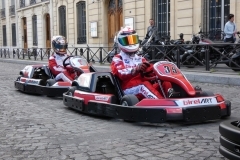 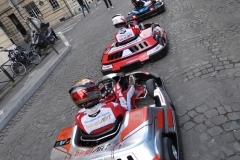 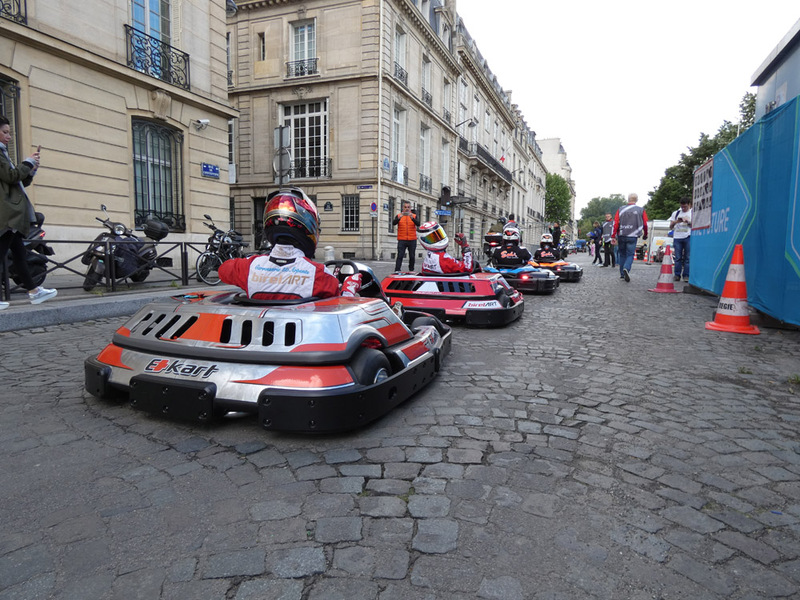 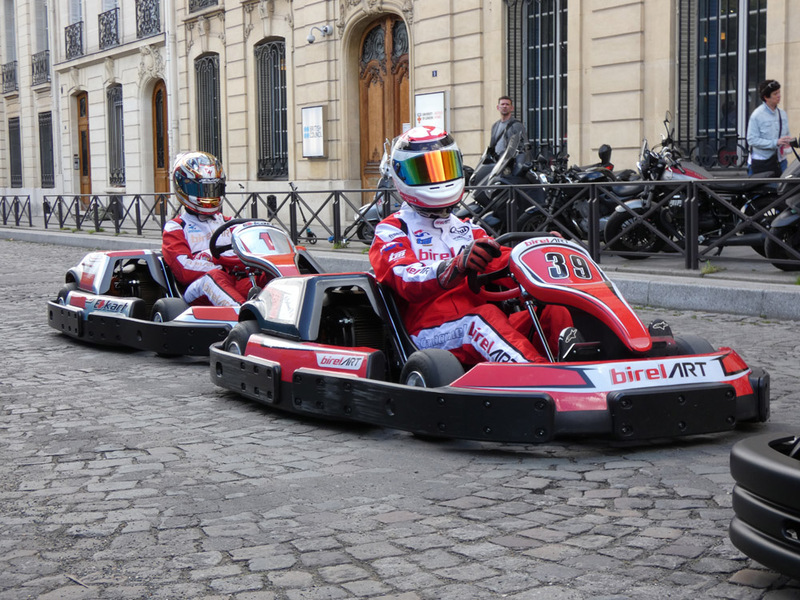 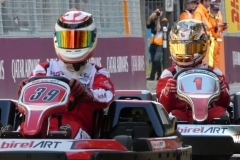 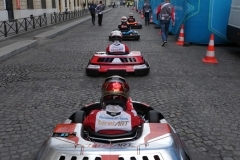 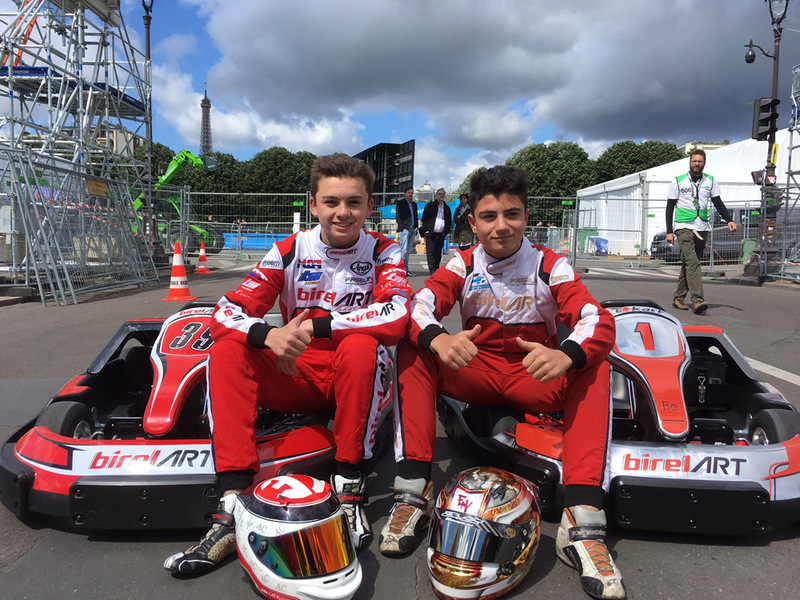 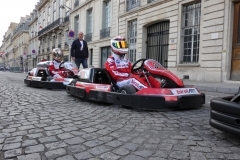 Birel ART had the honour of presenting its electric leisure kart in front of the public and the many media gathered in the heart of Paris for the 6th event of the 2017 FIA Formula E Championship. 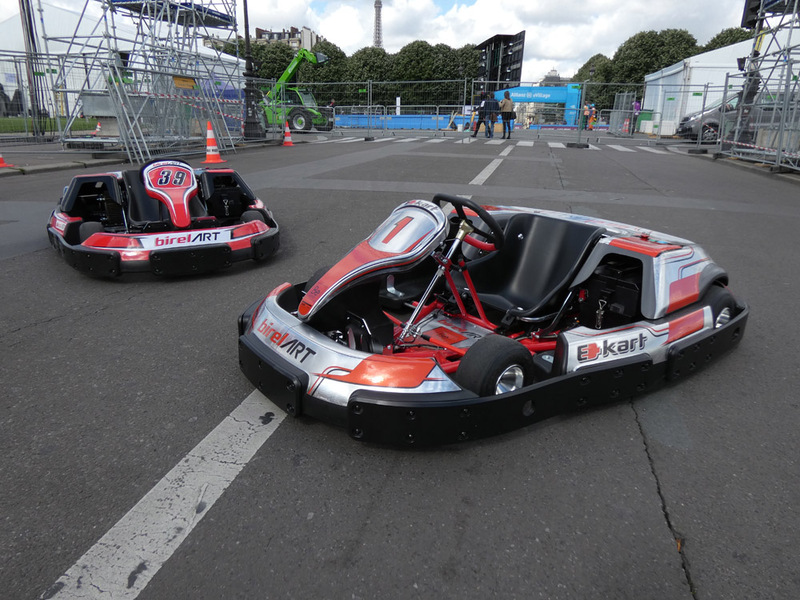 The demonstration on the track made it possible to highlight the innovative qualities of this extraordinary product. 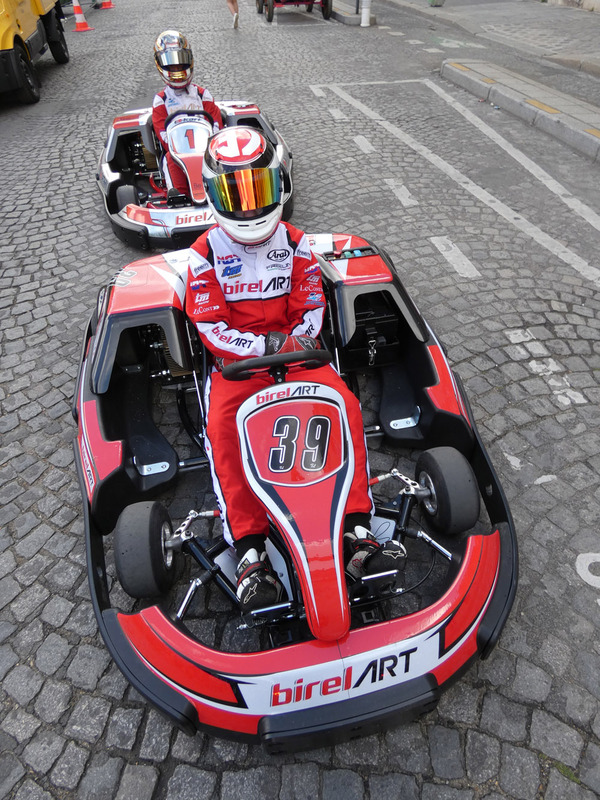 Although the electric leisure kart is not a novelty in itself, the Birel ART E-Kart goes well beyond what is usually seen on the market. 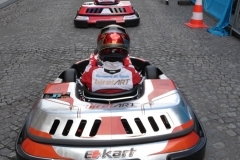 Designed with all the experience of the Research & Development department of the Italian firm in the leisure field, the E-Kart is at the forefront of safety and a pleasure to drive. 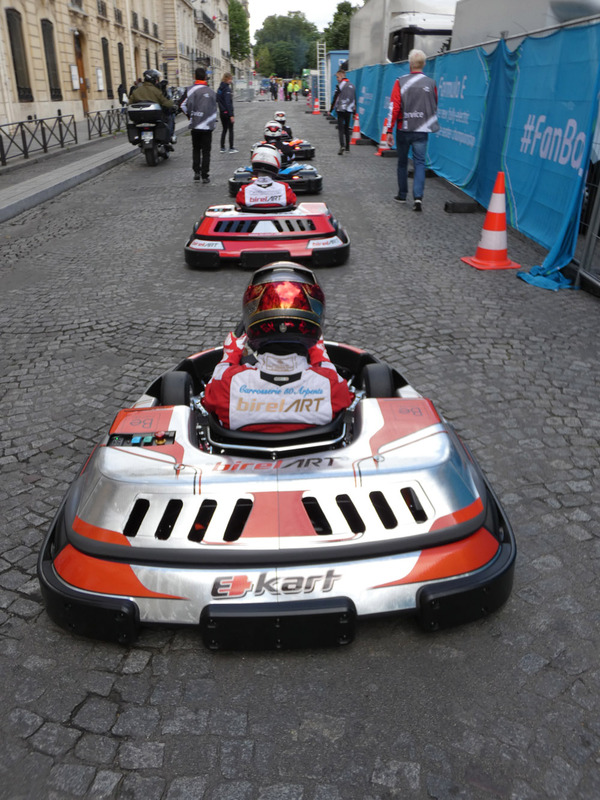 With its power level, energy storage and management it stands out from the competition. 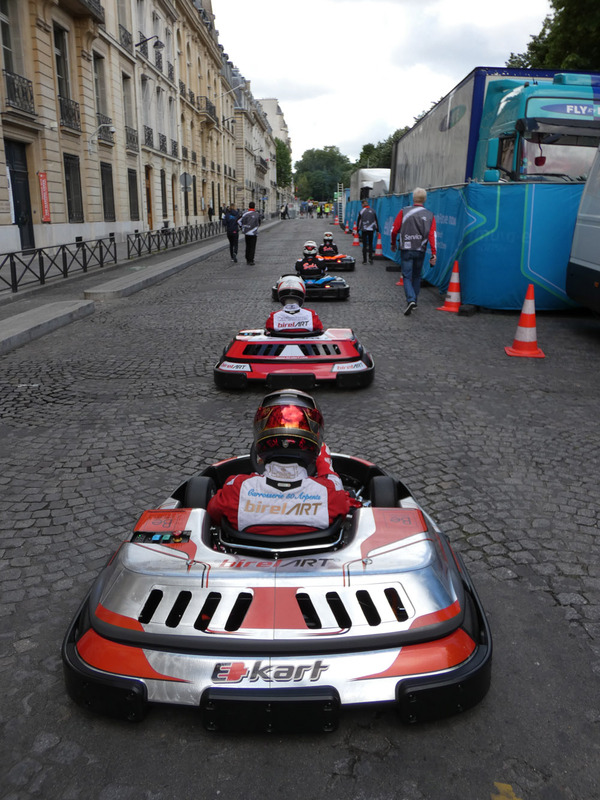 The electric part of the E-Kart benefits from a close collaboration with the famous American manufacturer Zero Motorcycles. 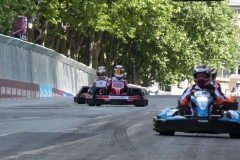 The power of the engine, adjustable according to needs, can reach the respectable value of 27 hp. 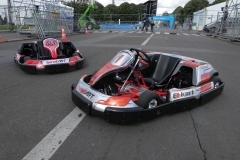 The 3.3KWh Li-Ion battery, with a battery life of 40 minutes, has the enormous advantage of being able to be swapped very quickly to be charged. 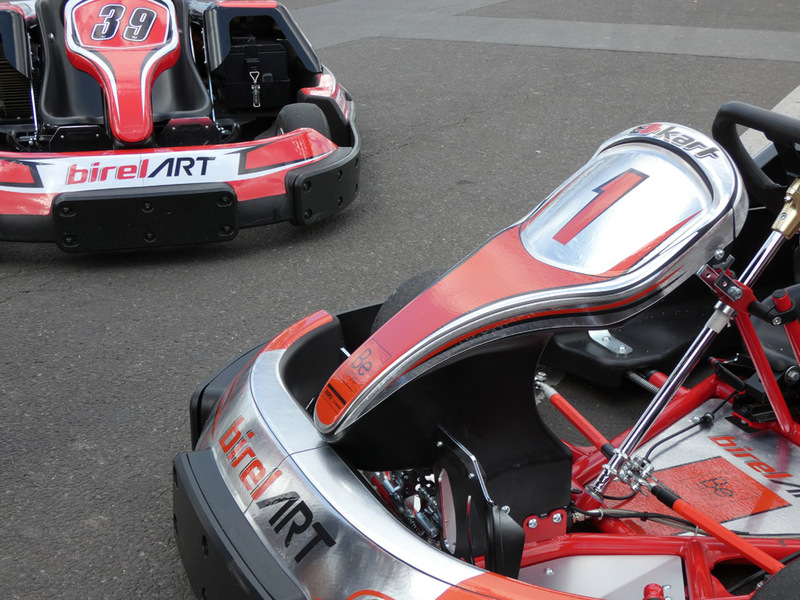 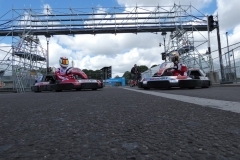 A single fleet of karts can therefore be operated continuously. 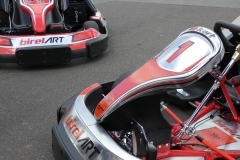 The battery is guaranteed for 1.800 hours of use at 80% of its maximum load. 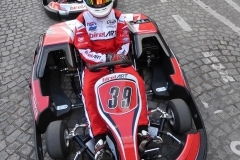 The E-Kart is lightweight as well as powerful with its 165kg on the scale, which ensures comfort and an unusual driving pleasure for this type of kart. 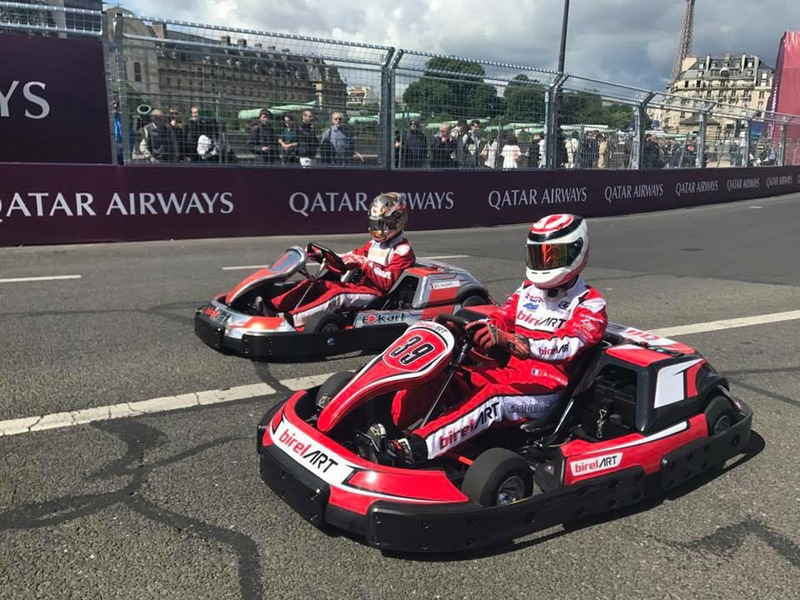 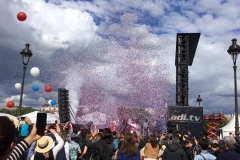 A crucial point confirmed by the two young French drivers who took the wheel during the parade preceding the Paris E-Prix.